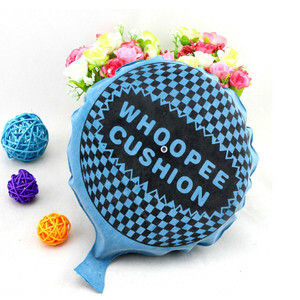 colorful rubber whoopee cushion fart sound joking toys can custom color Product Informatio n: Item NO. 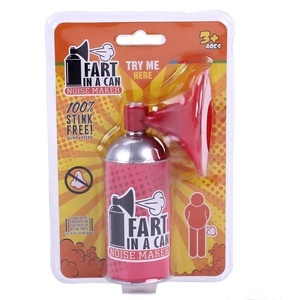 3.Makes a classic farting noise, and when let go takes back air automatically- no need to blow up ever. educational toys,summer toys,sport toys and so the customers to send us what you are searching for. 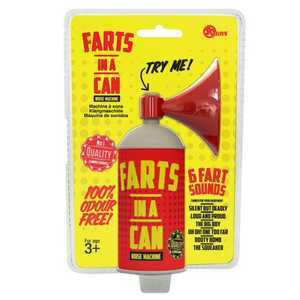 When filled with air these party favorites mimic flatulence sounds; breaking both wind and awkward silences. 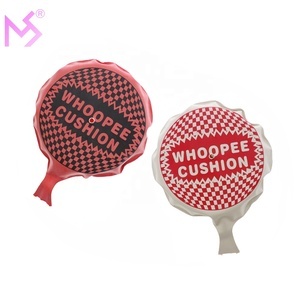 Your company name or logo can be imprinted on the side opposite the "whoopee cushion" logo. A creative promotional idea for novelty retail shops they are also fitting additions to goodie bag loot. (2) 1-3 days for our existing samples for reference. We will send you the replacement to you after received the broken part. Evaluate the customs rish and choose safest shipping company during different period. &bull; All adults and children like, you can play together. &bull; We have h igh quality product and warm and thoughtful service. &bull; If you want to import some products to the market, we can reduce the minimum order quantity. If you want ship by other way ,please feel free to contact us. 1.Can print with custom logo9 Yes , we can do the custom logo, you can offer you photos for the product's printing. When you place order for our MOQ, we will return the sample fees. 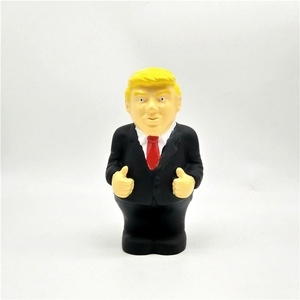 Yiwu Chihui Toys Co., Ltd.
We was integrated the design and development, the producing and manufacturing, the selling and service into one. We have more than 1,000 square meter modern factory and a professional and energetic team for toy designing, developing and marketing. We have the professional team of foreign trade business, who is experienced and capable to supply you the most satisfactory service. 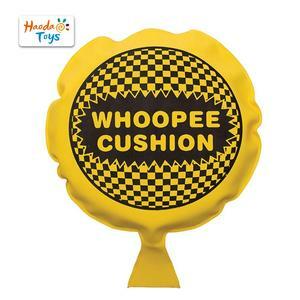 8" - Whoopee cushion with air makes fart sounds. Item No. A creative promotional idea for novelty retail shops they are also fitting additions to goodie bag loot. 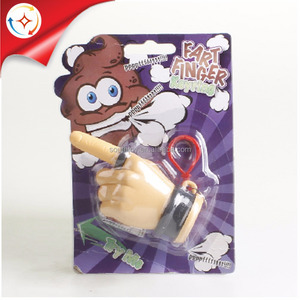 And we have our manufacturer in Chenghai, China, which is famous for making toys in the world. 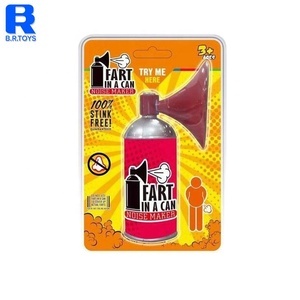 Alibaba.com offers 118 fart sound products. About 82% of these are other toys & hobbies, 1% are acoustic components. A wide variety of fart sound options are available to you, such as paid samples, free samples. There are 118 fart sound suppliers, mainly located in Asia. The top supplying country is China (Mainland), which supply 100% of fart sound respectively. Fart sound products are most popular in North America, South America, and Western Europe. You can ensure product safety by selecting from certified suppliers, including 21 with ISO9001, 10 with Other, and 3 with BSCI certification.